With Intel’s 8th-generation processors starting to appear in notebooks and desktop-form chips, it would be seen as an ideal opportunity for Apple to release updated MacBook Pro models featuring these efficient processors. Unfortunately, an Apple executive has refuted all claims that an October event is going to be taking place later this month. Looks like we will have to wait next year. Replying to a MacRumors reader, Federighi provided the following response for a possible MacBook Pro event taking place later this month. A majority of Mac-eccentric events are expected to take place this year. With the iMac Pro expected to be available this December, followed by a Mac Pro refresh next year, it is only logical to see updated MacBook Pro models with Touch Bar features brought into the fold in 2018. No event taking place in October could mean that Apple has sufficient breathing room and time to focus on developing dedicated ARM chips for its Mac lineup. According to a previous rumor, Apple was displeased that Intel did not make a separate 7th-gen processor family strictly for the MacBook Pro 2016 lineup so the company had no choice but to stick with the Skylake chip family because they wanted to announce these machines earlier. 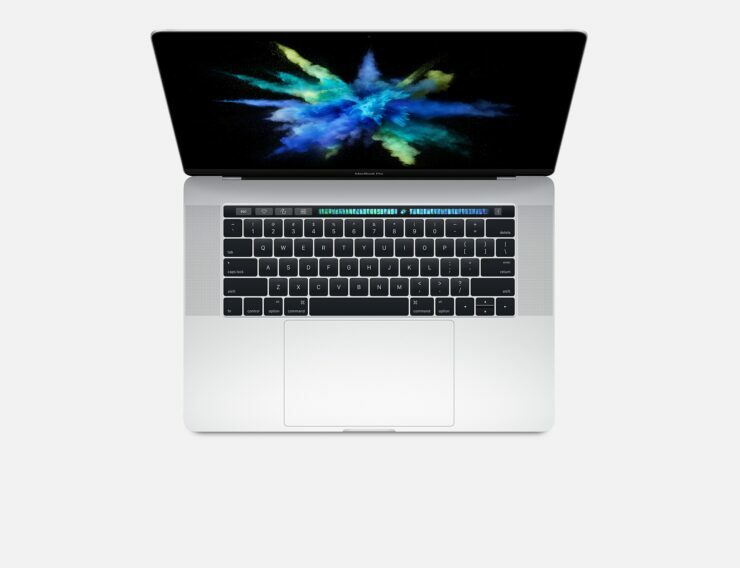 Do you think we will be graced with quad-core-touting 13-inch MacBook Pro models in 2018? Tell us your thoughts down in the comments.